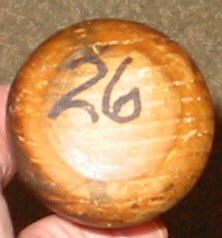 According to H&B shipping records (Malta, 2007) Boggs used a multitude of different model bats throughout his career. During the early part of the 1980s (1980 –83) he used R161 frequently. 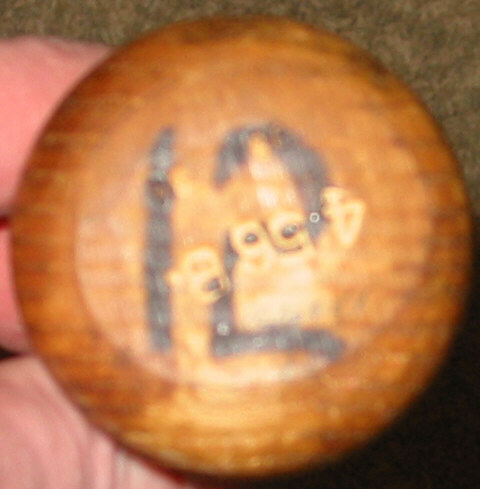 Beginning in 1983 it appears that he began to favor model C235 bats. During the 1990s he went almost exclusively to model B349 bats. In addition to these three models, Boggs ordered other models (M110, R43, R161, R206, S2) but only very sparingly at different points throughout his career. 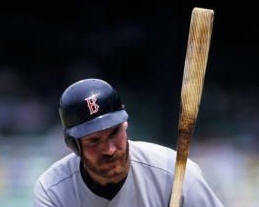 Although Wade used Adirondack bats throughout his career, the frequency with which he used them seems to have increased later in his career when he joined the Yankees. 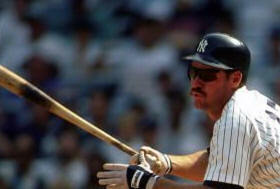 In a review of photos it appears that Boggs used Adirondack bats often with the Yankees. 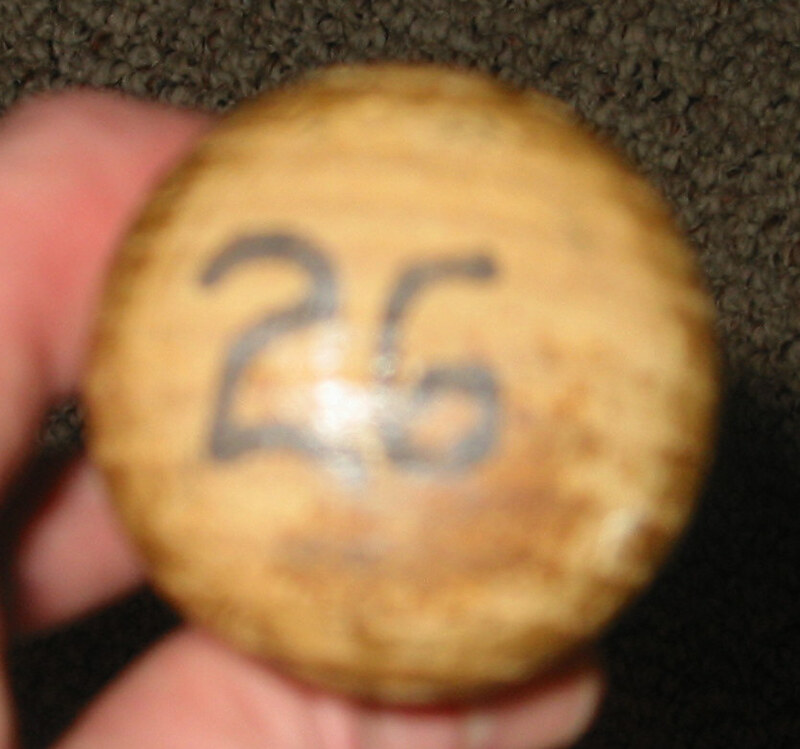 Although Adirondack shipping records are not available 456B is possibly the most common model used by Boggs during his time with the Yankees. Boggs’ use characteristics are fairly common which makes his bats fun to examine. 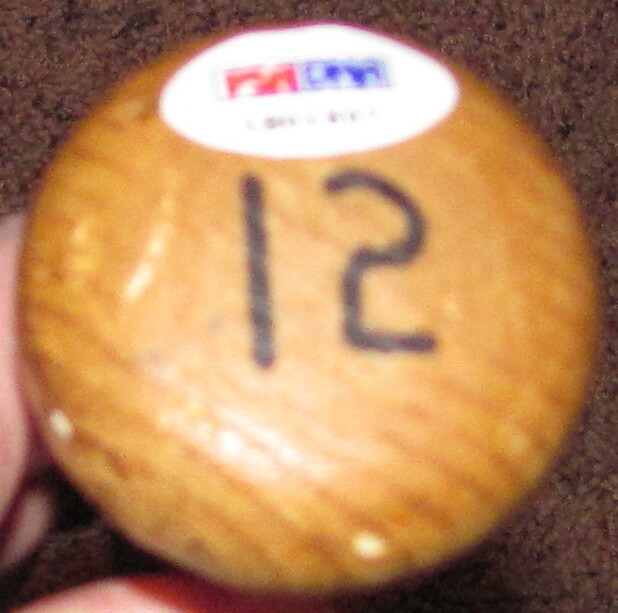 The three areas that are most consistent are: pine tar application, barrel use, and knob markings. Boggs was a definite pine tar user. 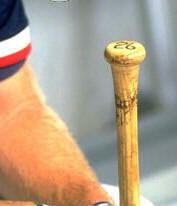 Typically Boggs bats will have a concentration of pine tar around the center of the bat as well as lower on the handle. 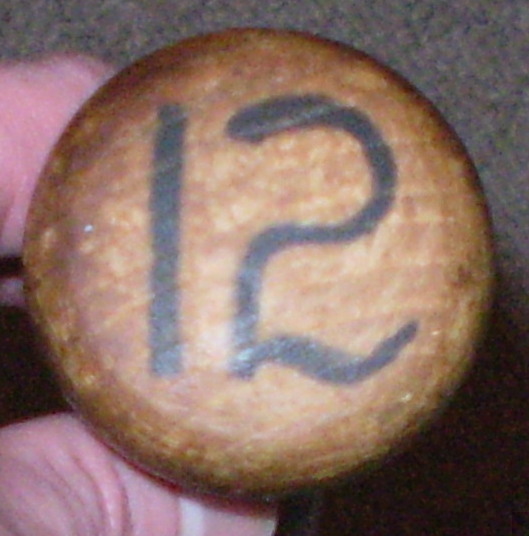 Similar to Brett bats the concentration on the lower handle is frequently lighter and occurs as a result of pine tar migrating from the heavier application at the center of the bat. This pattern appears fairly consistent beginning in the late 80s through the end of his career. Based on a review of photos throughout his career it appears that the applications of pine tar became increasingly heavy later in his career. It should be noted that I have seen some nice Boggs gamers that displayed only light pine tar as well as slightly different application patterns particularly earlier in his career so like all characteristics, pine tar application must be considered in context. 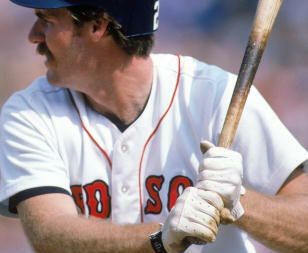 Boggs’ was an incredible contact hitter. Much like other great contact hitters (e.g. Gwynn) you should typically see a very concentrated of contact/ball/seam marks in the hitting area on Boggs bats.  As a left handed hitter this concentration comes on the left handed hitters side of the barrel which is below the stamping on the end of the barrel. 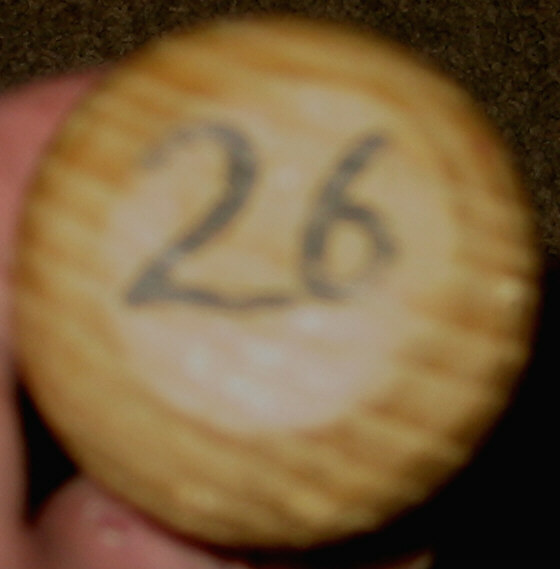 Based on bats that I have owned and viewed, Boggs seems to have been very consistent about marking the knobs of his bats with his uniform number. 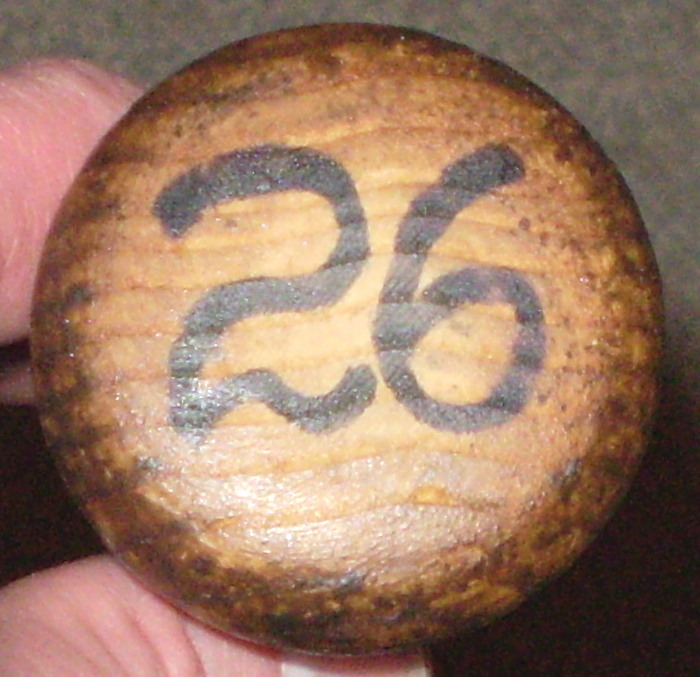 Like many players, there is a distinct style to certain numbers that can be seen. They style of Boggs’ “2” seems to change over the course of his career. Earlier in his career, the “2” in his uniform number was smaller and sometimes looped at the end. Later is career, the “2” took on a much different shape and almost looks like an upside down “5” in some respects..